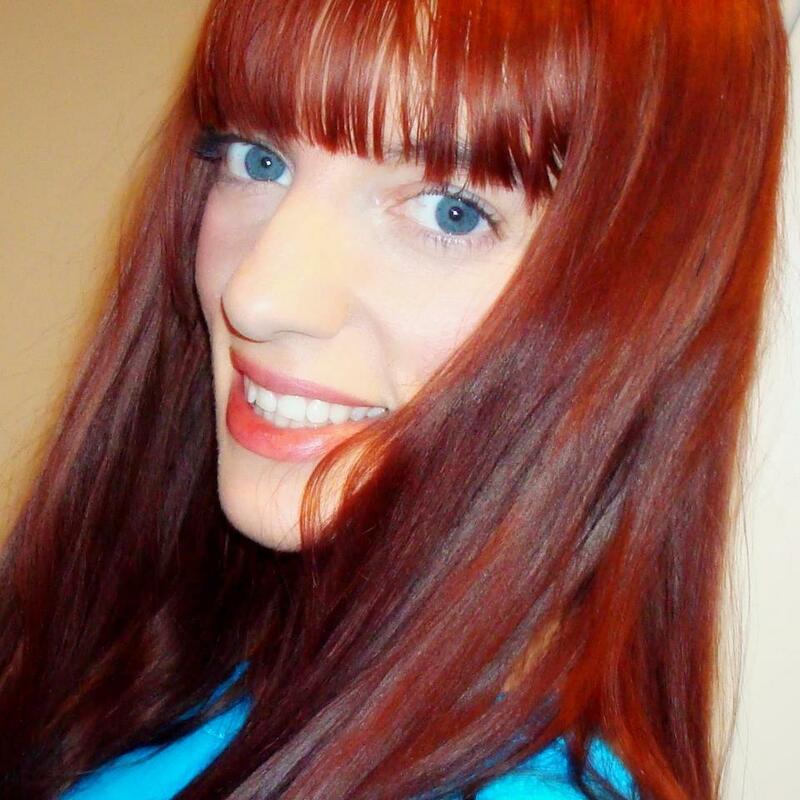 I’m a feisty, blue eyed redhead who just so happens to also be a lovely veggiesaurus. What can I say? I wear alot of hats. I’ve been a vegetarian for years now and recently, I’ve decided to go vegan. 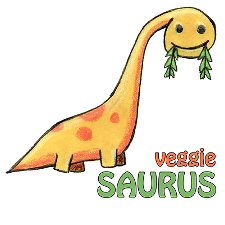 This blog is all about health, beauty, fitness, & releasing your inner veggiesaurus. Rawrrr! great blog can’t wait to try some of the recipes you have on here. Thank you! 🙂 I’m happy you enjoy it. Lovely is correct. I love what I have read so far! Thank you for the comment 🙂 I’m happy you like my little bloggy blog and congrats on being a vegan for a year! We very much enjoy your blog which is why we nominated you for the Sunshine Award! http://tryitvegan.com/2013/05/02/our-sunshine-award-nomination/ Keep up the awesome posts! D’awww, thank you Kristin! I do believe I’m blushin’. Haha.